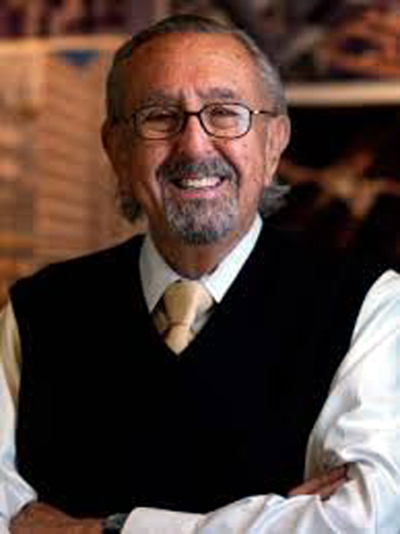 César Pelli was born in Argentina in 1926. He attended the University of Tucuman, earning a diploma in Architecture. Small world, as many other Architests and Designers, his path crossed that of Eero Saarinen. He served as project manager including the TWA Terminal at JFK. In 1977 he became Dean of the Yale University School of Architecture and founded Cesar Pelli and Associates. He has designed some of the tallest buildings in the world including the Petronas Towers in Kuala Lumpur, Malaysia. One of his ongoing projects is a set of Towers in Mar del Plata, Argentina which include a shopping mall. A beautiful location looking out over the Atlantic Ocean! Check out the video below.